The panel, headed by BJD MP Bhartruhari Mahtab, is likely to give its report on the Bofors gun deal during this budget session. CBI officials today told a parliamentary panel looking into the Bofors deal that they have enough evidence to file a special leave petition (SLP) before the Supreme Court in a case pertaining to the defence deal. CBI’s submission came even as Attorney General K K Venugopal had advised the government that the investigating agency should not file a SLP in a case related to the Bofors gun payoff as it is likely to be dismissed. The bench headed by Chief Justice of India Dipak Misra is scheduled to hear a case on February 2, on the plea filed by BJP leader Ajay Aggarwal. Aggarwal had filed the plea in his personal capacity, against a Delhi High Court order of 2005 quashing charges against the Hinduja brothers in the Bofors pay-off case. CBI Director Alok Verma, additional director Rakesh Asthana along with DoPT Secretary Ajay Mittal today deposed before the PAC’s sub-committee on defence looking into the non-compliance of certain aspects of a CAG report on the Bofors Howitzer gun deal. 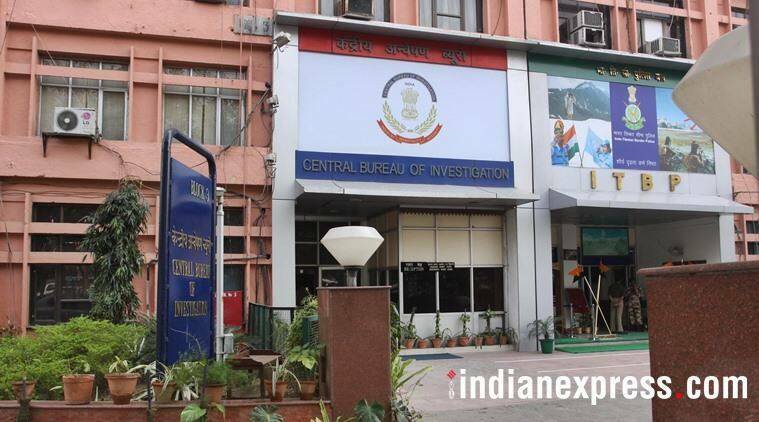 CBI officials said they have enough evidence to file the SLP while Secretary DoPT ensured the panel that the investigating agency is free to take its decision, a member in the panel said. During the discussions, BJP MP and a member of the panel Nishikant Dubey suggested that the CBI can file SLP on the basis of income tax tribunal order in the case filed by the son of the late Win Chadha, who was accused in the case, a source who was present in the meeting said. Dubey also suggested that the details available in the report of the Joint Parliamentary Committee enquiring into Bofors deal can also be used for filing SLP. The panel, headed by BJD MP Bhartruhari Mahtab, is likely to give its report on the Bofors gun deal during this budget session.